Contractors are running out of time to comply with HMRC’s new Making Tax Digital (MTD) initiative, which requires them to keep digital accounting records and use approved software to submit tax information to HMRC. The first MTD deadline, for limited company contractors that earn over the £85,000 VAT threshold, is just a little over six months away. From April 2019, these contractors will no longer be able to submit their VAT return manually with HMRC’s ‘direct tools’. Instead they will have to use HMRC-compliant software like FreeAgent or Xero to keep digital records and automatically submit their VAT returns. Many limited company contractors and other small business owners currently do their own accounts on spreadsheets or paper. Most of these contractors will need to find an MTD-ready accountant who can help them comply with the HMRC’s new regulations. MTD is a key part of the government’s plan to digitise tax and make it easier for businesses to record, submit and pay their taxes using digital technology. Software like FreeAgent and Xero is designed to speed up the filing process, removing manual processes and eliminating errors giving business owners more confidence in the tax filing system. The April 2019 MTD for VAT deadline is just the start of the implementation. From April 2020, MTD reporting can also be extended to income tax and corporation tax, so contractors will eventually need to use the software to keep and file all tax records. Cloud Accountant.co.uk is part of the Umbrella.co.uk group. CloudAccountant.co.uk are Xero Platinum Partners and FreeAgent Premium Partners. 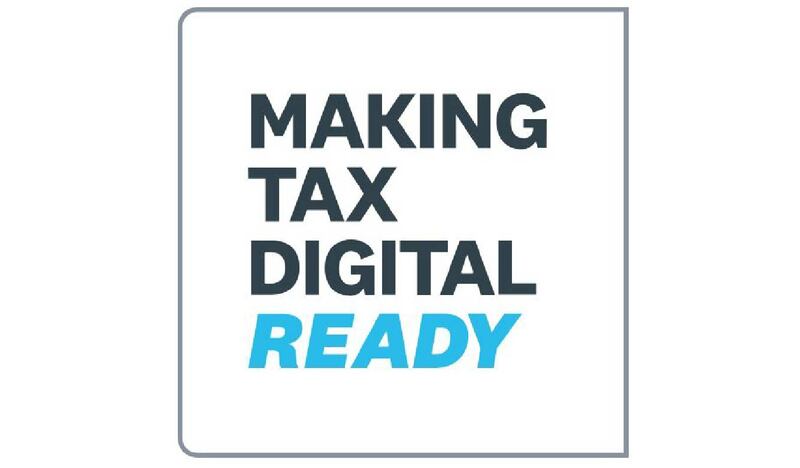 We have also been awarded Xero’s Making Tax Digital Ready accreditation and are supporting hundreds of limited company contractors and other small business owners to get MTD compliant. If you would like more information on the MTD requirements, speak to your Umbrella Accountant or a member of our CloudAccountant team today. Call: 0808 281 0303 or visit www.cloudaccountant.co.uk to find out more about cloud accounting software. Cloud accounting software links directly with HMRC, so submitting returns is quicker and easier. Cloud accounting software frees up your accountant to offer financial advice instead of meticulously checking over tax returns. MTD returns will be filed every three months, so you won’t need to rush anything out in January. You can also stay on top of your tax data and will know how much you owe throughout the year. Cloud accounting software minimises the chances of administrative and user errors, so you are more likely to pay the correct amount of tax. Cloud accounting software makes it easier to share up-to-date information with your accountant. An accountant can simply log into your account to get a clear picture of your company finances. MTD reduces your administrative burden. It uses pre-populated returns allowing you to ‘review and approve’ your tax return instead of populating it all yourself. Cloud accounting software allows yo auto upload images of receipts, so you don’t need to hang onto paperwork unnecessarily.